Facility Management - Denver Power Contracting & Services W.L.L. Our Service Team provides routine planned maintenance and urgent repairs. Denver has a dedicated call-center operating on 24/7 basis to support our clients in an event of emergency. Qualified and trained technicians respond to specific Maintenance sites with necessary tools to attend the faults. Maintenance requests are handled promptly and professionally, often in line with service level agreements and waiting time is constantly monitored and improved. 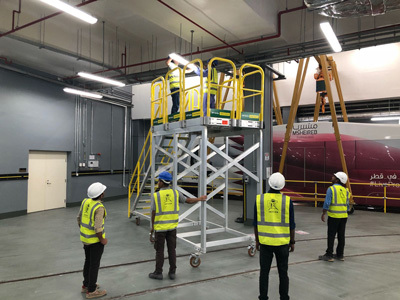 Denver is a Qatar Civil Defence approved Fire Alarm & Fire Protection Maintenance company since 2009 serving some of the biggest clients in Qatar. Our dedication to prompt, reliable service allows us to focus on our customer’s fire monitoring requests in a quick, efficient manner. Highest customer service is our priority. 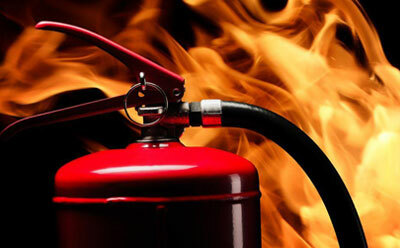 Denver provides complete 24-hour emergency fire protection services. We employ certified Fire Alarm & Fire Protection Technicians and Licensed Electricians. Our Technicians are trained and knowledgeable in all major fire alarm system products and equipments such as Simplex, Edwards and Siemens, Honeywell, Ampac etc. 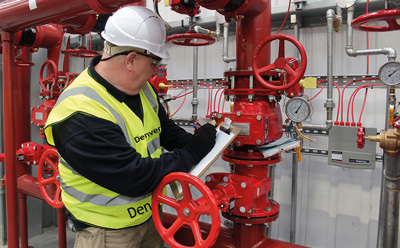 As a QCDD approved company Denver can provide complete monitoring coverage for your building's Fire Protection Systems. Denver Power is a company specialized in the testing of HVAC systems. Using the latest technology, standards and instrumentation, our specialized group of engineers and technicians perform all necessary tests and adjustments required for optimum performance. We cater our services to Hotels, Hospitals, and Residential & Commercial buildings. Denver Power has extensive experience and knowledge of all types of air conditioning systems, from single and multiple split systems to ducted air handlers and VRF/VRV installations. Our team of in-house air conditioning experts provides key project solutions to enable the fast, effective and reliable installation of any design requirement. 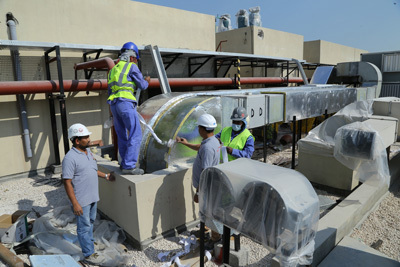 Proper maintenance of system components keep HVACs operating at peak efficiency - implementing a maintenance program to ensure that all components including Motors pumps, fans, compressors, ducting and filters are intact and working effectively. This not only conserves energy but also helps to extend equipment life and prevent costly breakdowns. 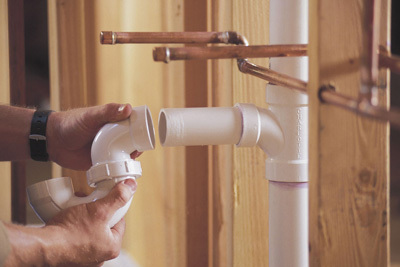 Denver Power provides plumbing solutions and services for commercial and domestic throughout Qatar. Our Major Field for maintenance is listed below. Denver Power Electrical maintenance Division is involved with a variety of electrical work, ranging from: Domestic to Industrial Installations. We pride ourselves on quality workmanship and service excellence. Denver Power is an authorized company and registered with all relevant Authorities. Denver Power Electrical Maintenance involves fixing any sort of electrical device should it become out of order or broken (known as repair, unscheduled, or casualty maintenance). Electrical maintenance means the care and checklist of electrical equipment/instruments to avoid any breakdown or fault. To tighten all electrical connections, to upgrade the power rating of safety-switches is also a part of Electrical Maintenance.